One of the most noticeable shifts in the Stateside features market is the reignited enthusiasm for stop-motion techniques. 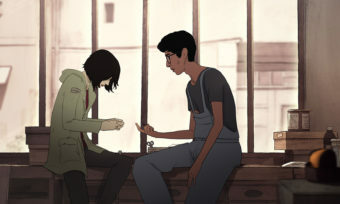 Major studios have released or unveiled plans to release films using this classic medium—and the start of it all can be traced to 2009’s break-out film Coraline, based on Neil Gaiman’s eerie tale and produced by Portland, Oregon based LAIKA. 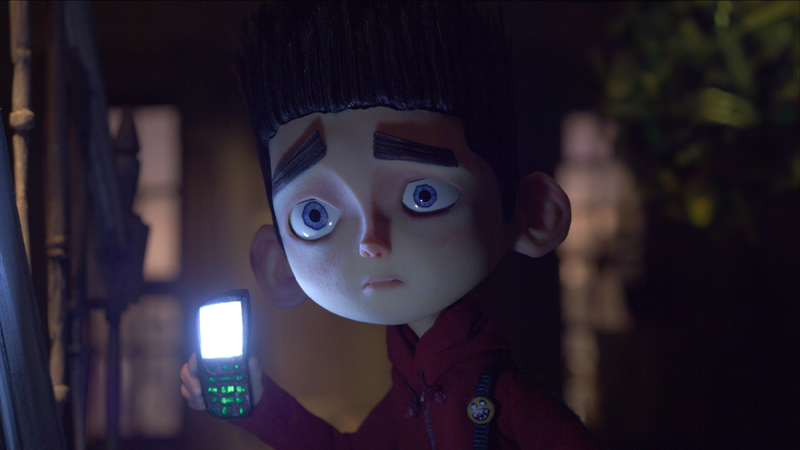 This summer, the dedicated artists behind this trendsetting film will unveil their second feature effort, based on an original story by LAIKA storyboard supervisor Chris Butler: ParaNorman. 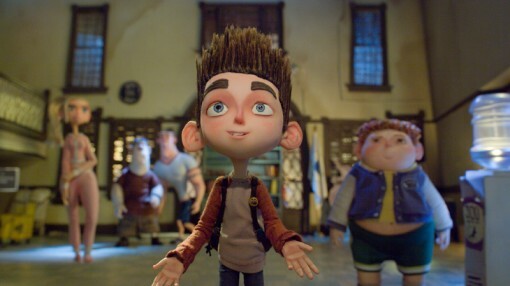 The 3-D stop-motion flick blends cutting edge technology and vintage artistry to tell the tale of Norman, an outcast boy who rues his strange ability to speak to the dead, but must quickly hone his powers to stop an ancient curse and save his small New England town of Blithe Hollow from a zombie scourge. 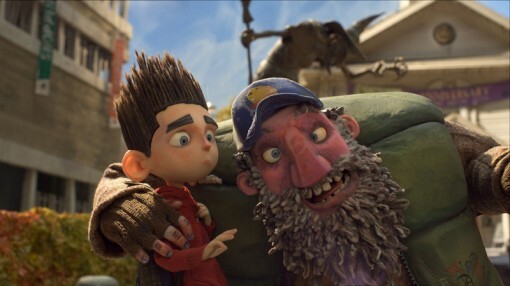 Directed by Butler and Aardman Animations veteran Sam Fell (Flushed Away), the film stars Kodi Smit-McPhee as Norman alongside Tucker Albrizzi, Anna Kendrick, Casey Affleck, John Goodman, Leslie Mann, Jeff Garlin, Christopher Mintz-Plasse, Elaine Stritch, Tempestt Bledsoe and Alex Borstein. 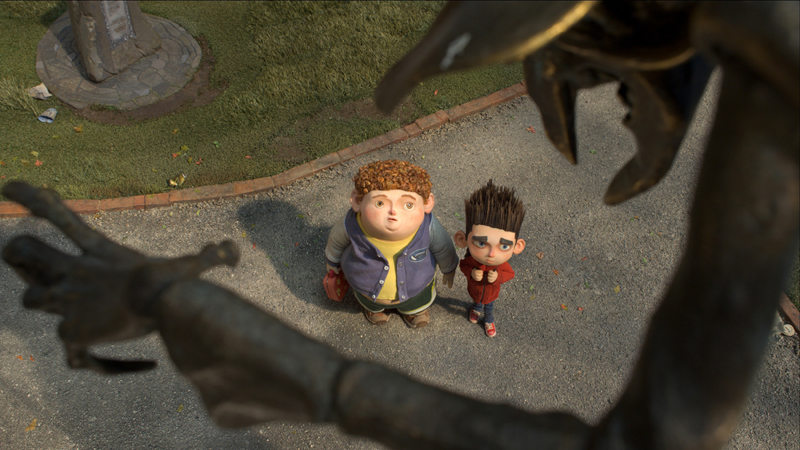 Arianne Sutner and LAIKA studio founder Travis Knight served as producers. Butler first came up with the idea of crafting a zombie movie for kids over a decade ago, tinkering with a script here and there. 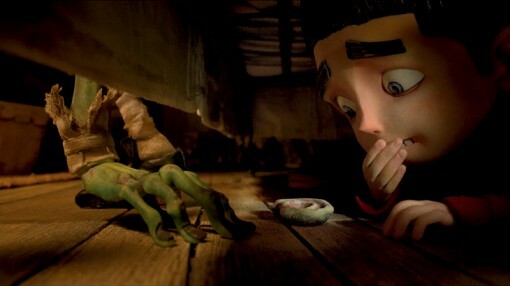 During the production of Coraline, he showed a few pages to Travis Knight. 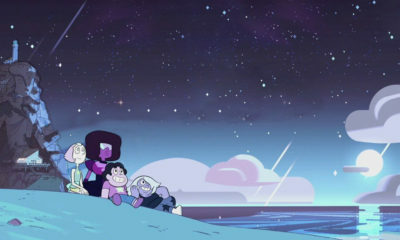 “Travis read it and he really like it, so he said, ‘Where’s the rest?’ I said, ‘Oh, it’s at home,’ but it wasn’t exactly at home,” the director chuckles. 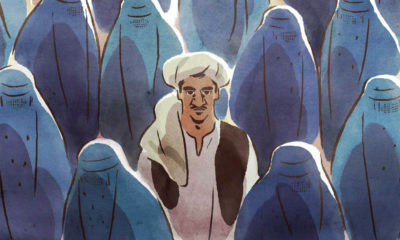 He began devoting his nights to finishing the initial draft which got the OK to go into development. About two and a half years ago, Fell came on board. 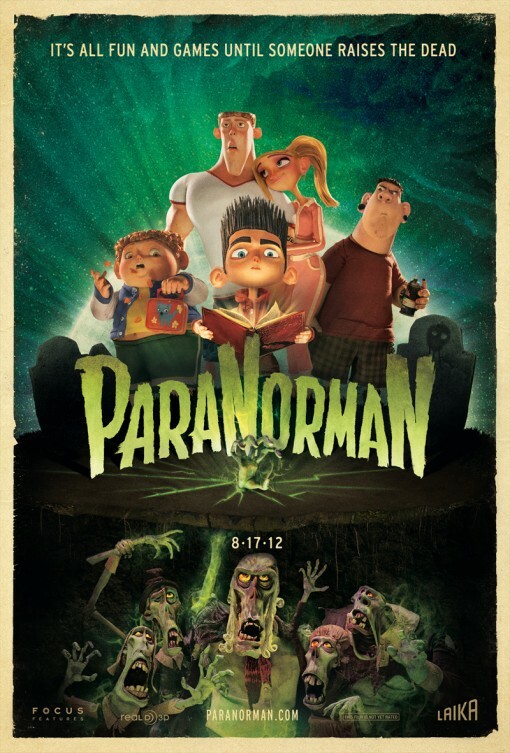 Fell recalls seeing a resemblance to the old Amblin Entertainment films in ParaNorman. The directors, as well as the LAIKA producers and artists, wanted more than anything to create something truly unique in the genre. From the spooky yet humorous script to the scope of the sets and the character designs that pushed the possibilities of puppet building, each aspect of the film goes towards breaking the well-worn stop-motion film mold. Butler says he and Fell focused the early development stages to fine-tuning their shared vision with this in mind. 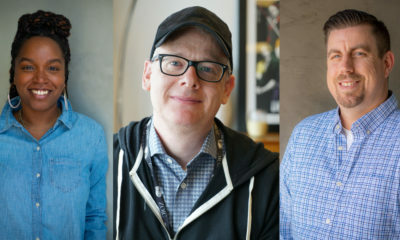 The directors drew on their shared loves of classic American and Italian horror movies, as well as retro kids’ adventures like The Goonies, Scooby-Doo and even the works of director John Hughes to hone the story, character dynamics and cinematic elements of the film—as well as less obvious references like the work of photographer William Eggleston. Small bits of homage work themselves into the cinematography and richly layered details of the sets. Butler and Fell mention that a cellular ringtone harkens to Halloween and a Friday the 13th style hockey mask appears, as well as some hints in street signs. But there are also less obvious nods in bits of camera movement inspired by Evil Dead and color schemes reminiscent of kitschy Italian horror. There is even a film-within-a-film sequence seen on a TV to bring the old-school scary vibe home. 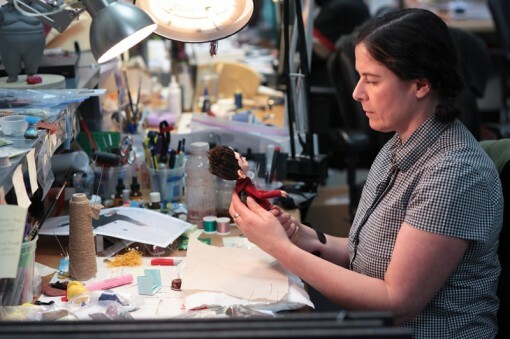 Something that reveals just how far the technology behind building stop-motion worlds has come are the exaggerated shapes and “rough edge” stylings of the characters, designed by L.A. illustrator Heidi Smith. It was exactly the kind of thing to make the film stand out, however, so Smith was hired on. With maquette sculptor and Coraline veteran Kent Melton translating Smith’s designs into sculpts, the puppet team was able to figure out how to make the off-kilter designs work three-dimensionally and contrive innovative interior mechanics to bring extra layers of detail—such as a guitar gear used in chubby Neil’s belly so it could be “bounced” up and down as he moved. 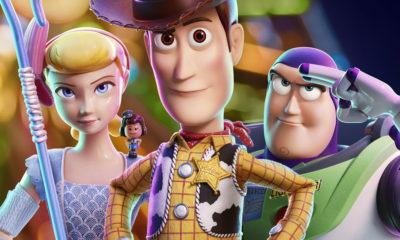 There are over 60 characters in the film, and it required 60 puppet makers (out of 350-some artists involved in the production) to build the 178 full body puppets needed—28 for Norman alone, who also required about 8,800 faces (plus individual pieces such as eyebrows and mouths) to deliver a range of believable facial expressions. The feat seems dizzying, and while some characters could be dealt with by using flexible silicone “skins” over animatable facial mechanics, the process was made infinitely more manageable by spanking new 3D printing technology making its feature film debut on the ParaNorman production. This is the first-ever film to utilize cutting edge 3D printers to produce everything from puppet heads to prop elements. The greatest boon of the technology has been for speeding up the process of creating the interchangeable faces necessary for the frame-by-frame crafting of expressions and lip synching. The printers operate by building up 3-D models out of a powder that reacts to liquid sprayed by the printer to harden in a series of 16-micron layers—these latest devices even incorporate colored ink into the models they create for a base on which the painters can build; with the added bonus of light absorbing and reflecting off the material similarly to human skin for a more realistic appearance. 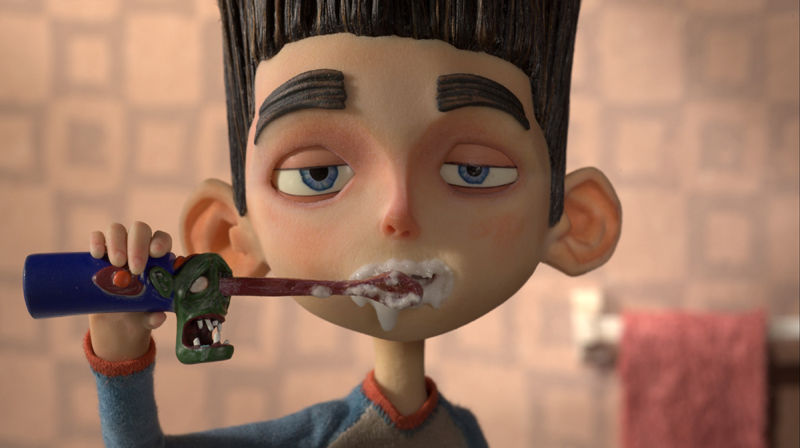 Building off the 2D storyboards and live-action voice actor reference, a CG team utilizing Maya for mechanics and ZBrush for sculpture essentially “pre-animated” the film, hand-finessing mouth movements, brow lifts and all the necessary elements to create expression and phoneme libraries for each character. The specs were then sent to the printer for prototyping, a process of roughly two hours. The prototype is then cleared of excess dust, smoothed and painted by hand before it is ready for its close-up. 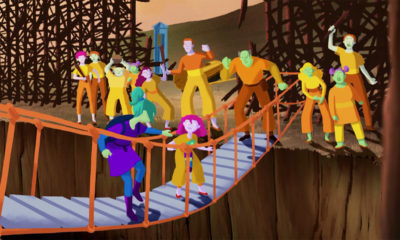 The technique was also utilized for a variety of incidental effects for which the animation team found creative solutions. The puppet makers were able to create “practical motion blur” by printing Norman faces with three noses that create a cartoony blurring effect in the final animation, for instance. Another sequence has a character falling onto Norman—sets of fused faces were printed to heighten the sense of contact. The crew was even able to print hollow bubbles for a bubble-gum blowing scene. 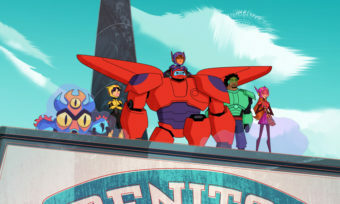 Full body puppets of various scales and levels of articulation were animated using metal armatures manipulated by discretely placed Allen keyholes hidden by costumes. 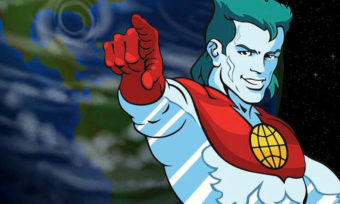 Moldable wires were used in hair (sometimes for a large mass, sometimes for individual locks) and hands, unless in close-up when larger scale ones with articulated fingers were used. 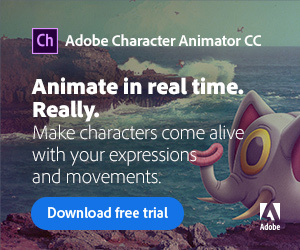 Of course, the animation challenges do not end with the characters. Impeccably detailed sets in a range of scales were needed to deliver the broad scope the directors sought. And they needed to allow for movement in the scene, even to the tiniest detail. 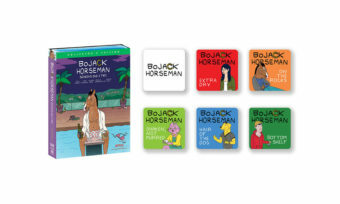 From the cluttered chaos of a batty old Mr. Prenderghast’s home to an entire main street with moving flags and flickering TVs in a shop window through which the wild van chase sequence takes the ensemble cast—even a dense forest with painstakingly crafted tree trunks, leaves and blades of grass—no detail was left to chance. Different scales of vehicles with working lights and internal mechanics to simulate suspension and tiny sprays of pebbles suspended on wires (erupting from zombie graves!) 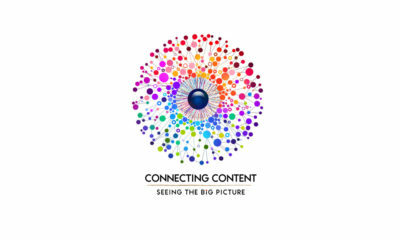 were all needed to bring the story to life. 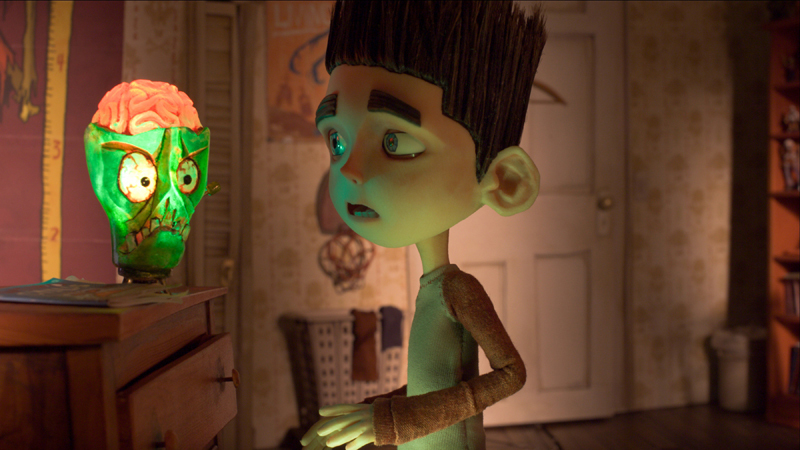 While ParaNorman is again seeking to deliver a kid-friendly, spooky tale in jaw-dropping 3-D stop-motion, it does differ from Coraline in the increase in vfx work required. 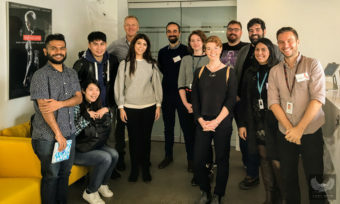 This go around, LAIKA relied on an in-house visual effects team connected to the animators via an intranet that allowed them to access frames as they were shot and approved. 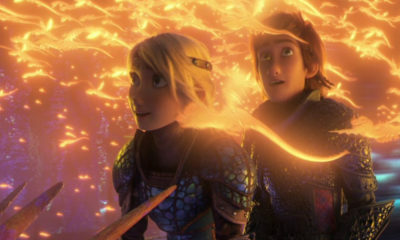 The majority of the work involved greenscreen replacement, rig removal, facial cast line removal and matching lighting, but audiences can also expect a lot of vfx spectacle with an estimated 35 to 40 percent of the shots showing the 60-person fx team’s chops. 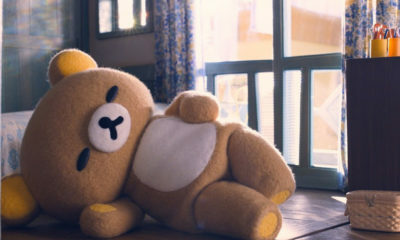 With the frantic production pace winding down and all the niggling details put to bed, the directors hope above all that audiences connect with this original story and its quirky style. Focus Features looses ParaNorman on 3-D and standard screens August 17.